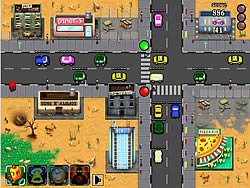 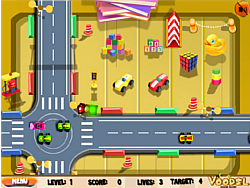 Management Games - cargame.com - Play fun free car games. 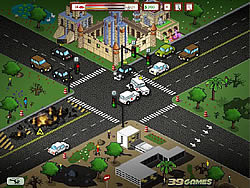 Revolution Idle 2 is an idle game that makes you feel excited when it reaches a big numbers. 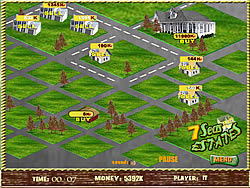 Run your own farm. 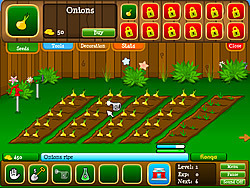 Plant some vegetable or fruit, or sell the chicken eggs. 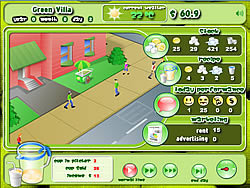 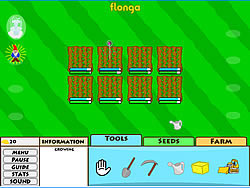 Manage your many plots of garden as you plant and harvest crops to earn money for better items. 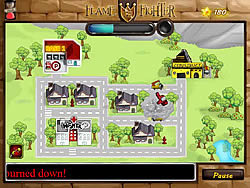 Build up your kingdom as you help the slim mine & forage in this infinite clicker.